Google opened up about the Copyright Directives by the European Union. It revealed how Search would result if Article 11 is introduced. Though the article is not ratified yet, Google News is pondering upon stopping its services in Europe if changes are not made into it. The European Union Copyright Directive, which is Directive on Copyright in the Digital Single Market, faced backlash after it asked online aggregators, according to Article 11, to pay for content snippets it uses. As per article 13, YouTube could also be asked to block some of the videos in that region. Snippets that appear in Search usually have a cover image, a headline and the first few words or sentence of the news. These snippets are what makes up most of Google News. Based on this, Google announced in November 2018 that it would not be available in European markets. This would lead to a little or no users from Europe, decreasing the traffic rate of Google News and its publishers. According to reports, around 11 countries are against this new law. This could be the reason behind the cancellation of introducing this Copyright Directive for approval in the parliament. Article 11 states that license from publishers are necessary before using the content. Google argued, saying they do not make money from News. If they need to have a license, they would surely go for the already popular services. This leaves small publishers behind, creating a huge gap in between. Simultaneously, it is not possible to get licensed from all the publishing sites. 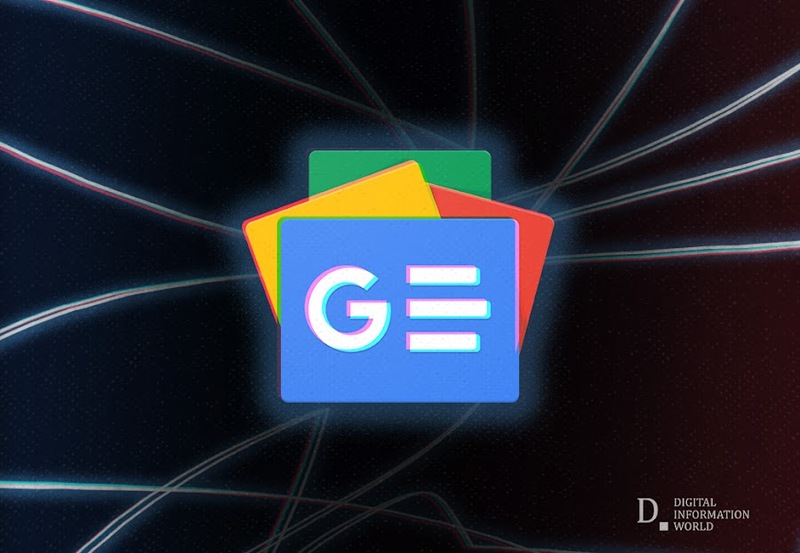 Another proposal was being discussed under Copyright Directive allowing publishers to charge Google. But this was not added to the final proposal prepared. If this law is not accepted by European parliament now, it could be further delayed till the end of this year. On the other hand, Google has said they would make the final decision whether to continue in Europe or not, once the Article 11 ratification is decided.